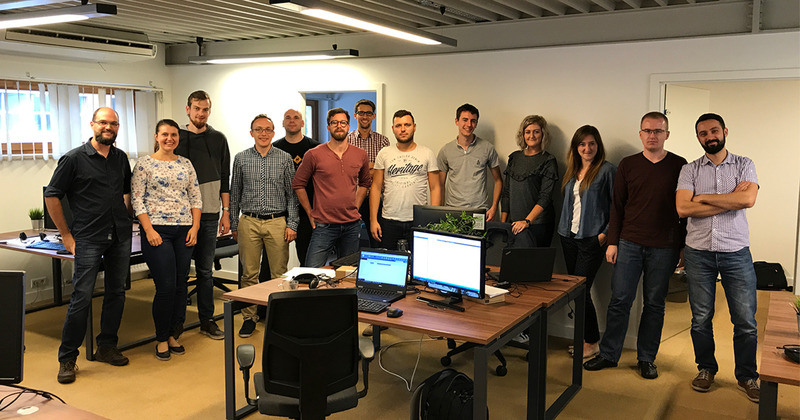 beqom, the provider of a cloud based total compensation solution, recently announced further European expansion with the opening of a new office in Krakow, Poland. The news follows the $35m investment by Goldman Sachs to help beqom accelerate its worldwide growth. The new office will be headed up by Jurian Kaljee, Head of Customer Care at beqom, who has been instrumental in setting up service support and maintenance to keep our European customers happy. “The opening of beqom Polska is a result of a strong collaboration we have already established in that region. This new location is strategically key to our on-going commitment to clients. We also leverage the country’s high-technology talent pool and appreciate the hardworking attitude which is reflected in beqom’s diverse culture and company values. We will continue to deliver exceptional support and maintenance to our European clients and the location will become the future base of quality assurance operations,” said Jurian Kaljee, Head of Customer Care at beqom.